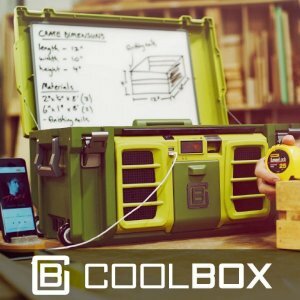 It might not be hard to become the world’s smartest toolbox, after all, most tool boxes are not in any way smart, but the Coolbox took things to the next level. 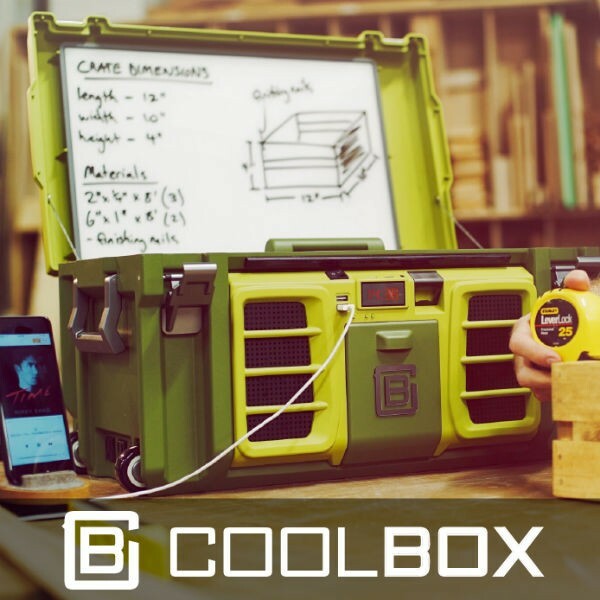 Featuring a marine-grade 40W Bluetooth Speakers, a few places to hold a smart device, USB ports for charging, an LCD clock, a built-in retractable 12 foot power, three outlets, a 20V rechargeable li-po battery, and LED work lights. Believe it or not, they even managed to provide storage space for tools.